Book the Latina Princess for your princess party! Add a second character and get 15% off all characters. Don’t see your time available? Let us know and we can help! 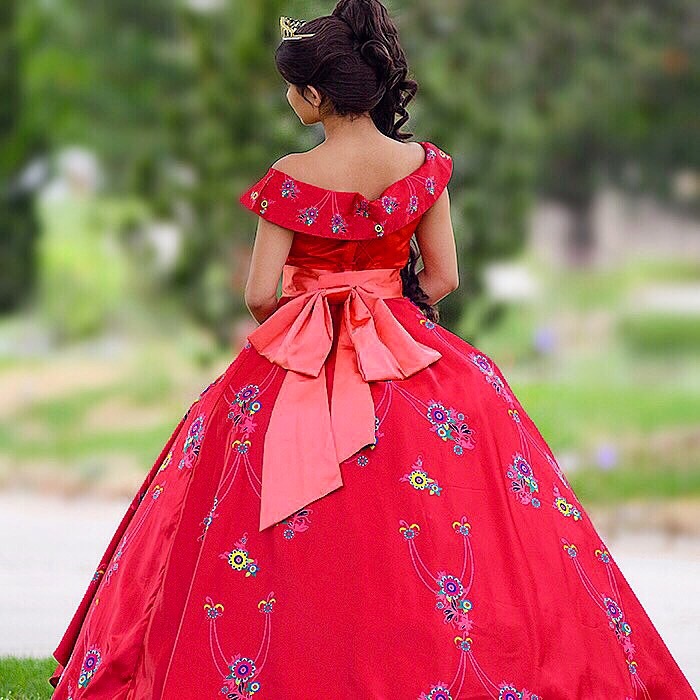 She’s ready to rule her kingdom and create lifelong memories with your familia! 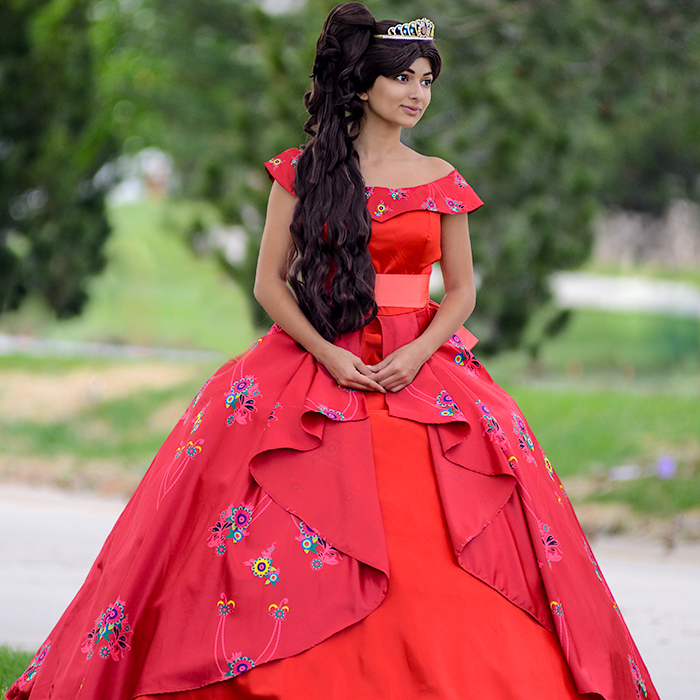 Invite the Latina Princess to your little one’s fiesta extra magical. Performers for this character are required to be fluent in Spanish.